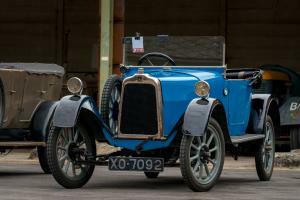 1922 Talbot 8/18 two-seater with dickey. 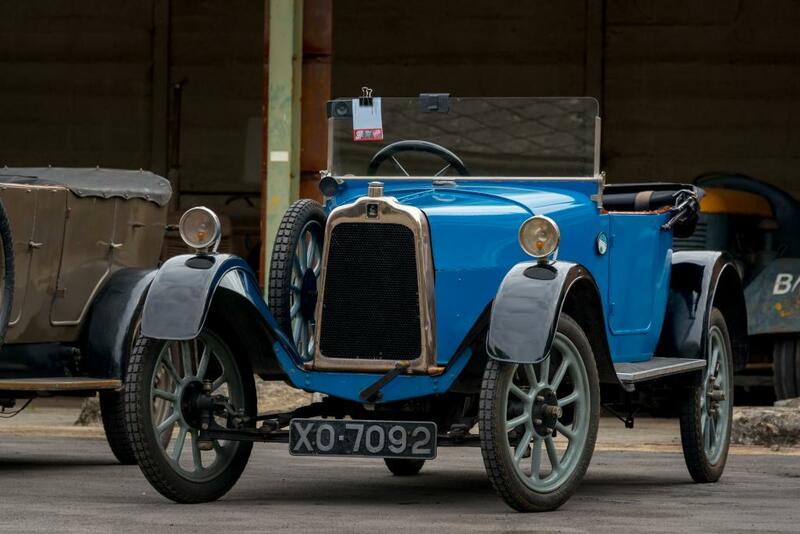 Oldest Talbot 8/18 extant and early prototype. Highly original survivor. Completely mechanically rebuilt in 2012. Beaded edge wheels. OHV 970cc 4-cyl engine. History known since 1950, very full documentation. Has been driven on three 450-mile trips to Llandrindod, also Prescott, Peterborough, Silverstone etc. Very useable and a TOC Award winner. Highly-regarded light car design. For further info, pictures mail me at nsavage51@hotmail.com. To arrange a viewing in West London, call Nick Savage 01895 635379.